Es ist immer wieder ein tolles Gefühl, Mails von Aphrodite IOI Seglern aus weiter Ferne zu erhalten (ich erinnere nur an die IOI K 104 in Südafrika). Thanks for writing back to me. Yes, you may use any and all pictures of Averisera. We love our boat and enjoy showing her off! 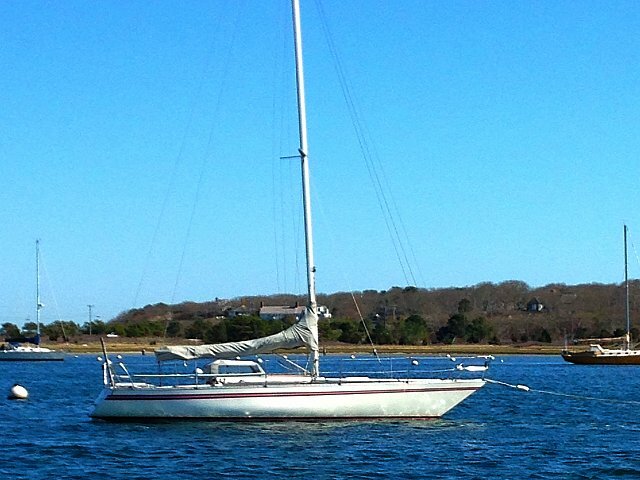 A couple years ago, we did a refit and our boat looks darn nice for a 1984 model. We have new carbon sails and can't wait to try them out on the race course. 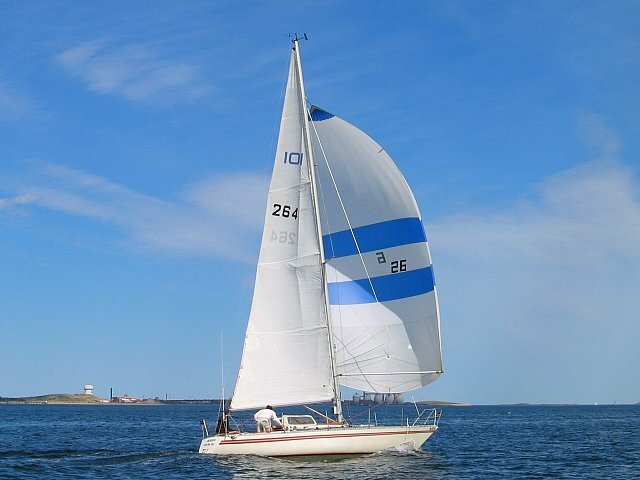 We have forward deck tracks and use a 102% headsail. One headsail is carbon and has battens. The other is dacron, no battens. I removed the genoa tracks since the sail was too big in the wind we normally enjoy. 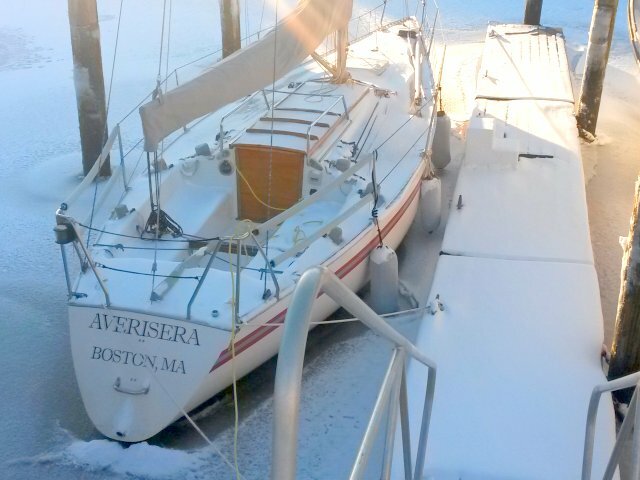 We have had many nice cruises and races with Averisera. I also know of two others on the East Coast, Arrow and Killua. I will see the owners and tell them to write you, as well. On the US West Coast, you should reach out to Jarred and Megan who have Elixir. They know of several other 101s. Last winter I was in St Lucia with work. I am a yacht captain. I met a French sailor who knew Vert Gallant and complained of being beaten too often by that boat. We were talking about the ORC rule when I said I owned a 101, wondered how it will rate ORC. He said, "well" and mentioned Vert Gallant. Small world.